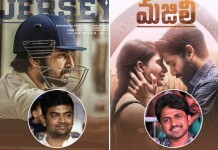 Ambani’s, Tata’s, Birla’s ee names ekkada aina vinnara ante oh enduku vinaledu mana country lo unna kuberula family names ani itte chepestam. Ee family names chala regular ga vini untam kabatti villu ea rich people ani mana andariki oka idea undipoindi. 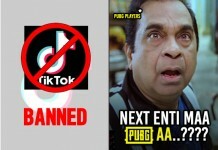 Kani ee families tho patu inka other families and individual kuberulu kuda unnaru. Recent ga ‘Business Magazine Forbes’ october lo release chesina top 10 rich people list lo assalu evaru evaru unnaro once chuseddam. 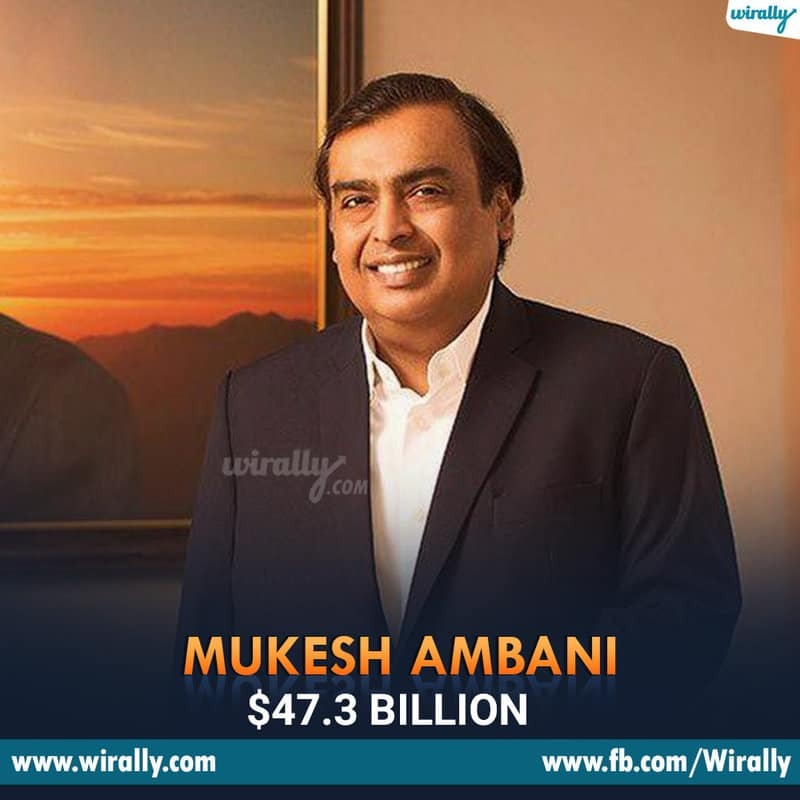 Consecutively 11th time Reliance Industries Limited (RIL) Chairman and Managing Director Mukesh Ambani holds top position in the list with net worth of $47.3 billion. 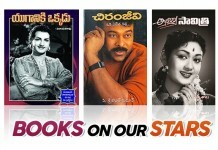 Last year tho compare cheste ee year just 9.3 billion matrame growth increase aindi last year akanga 15.3 billion anta. 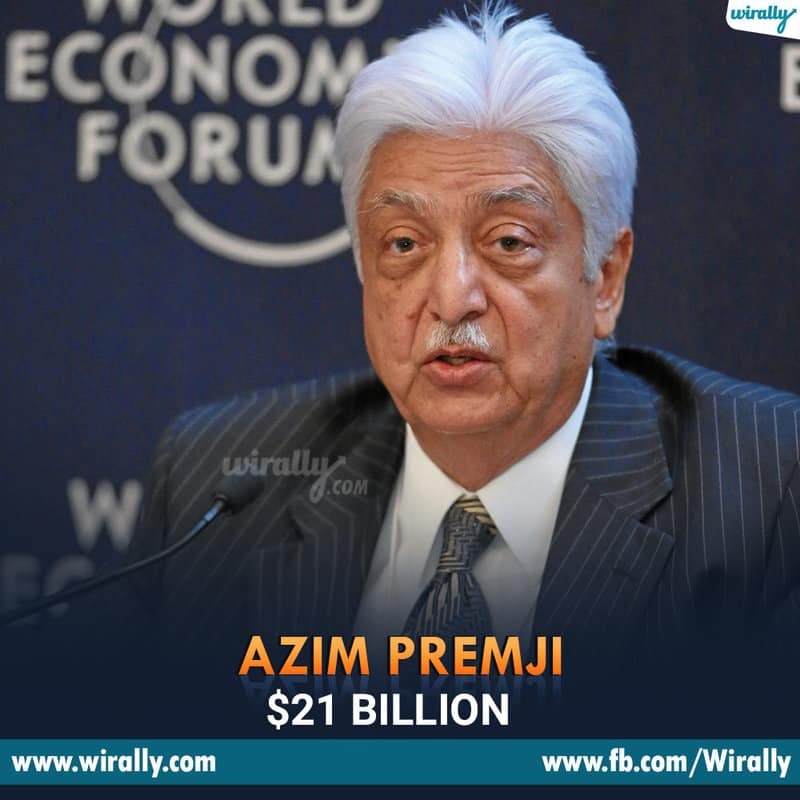 Far away from Ambani, mana Wipro founder Azim Premji $21 billion tho ee list lo second place lo unnaru. 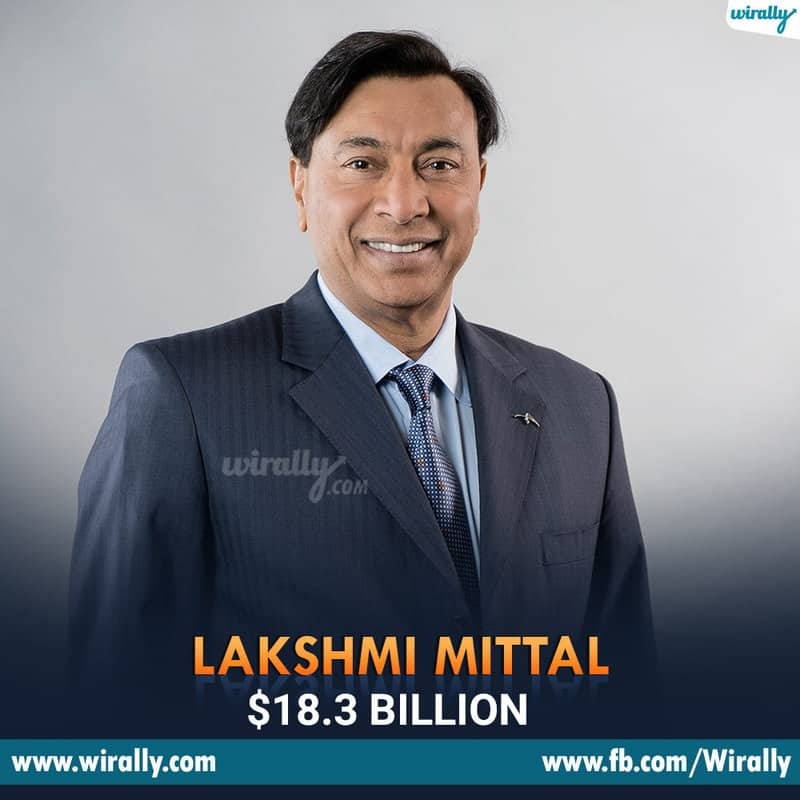 UK-based businessman and the world’s largest steelmaking company ArcelorMittal owner Srinivas Mittal ee list lo 18.3 billion tho third place lo unnaru. 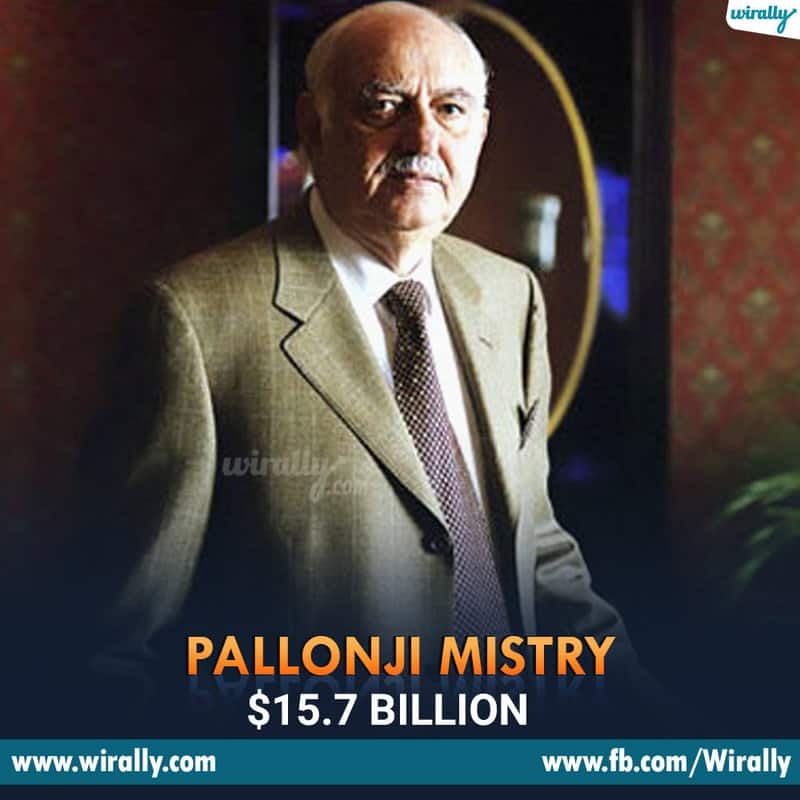 Indian construction tycoon ga peru unna Pallonji Shapoorji Mistry, $15.7 billion tho fifth place lo unnadu. 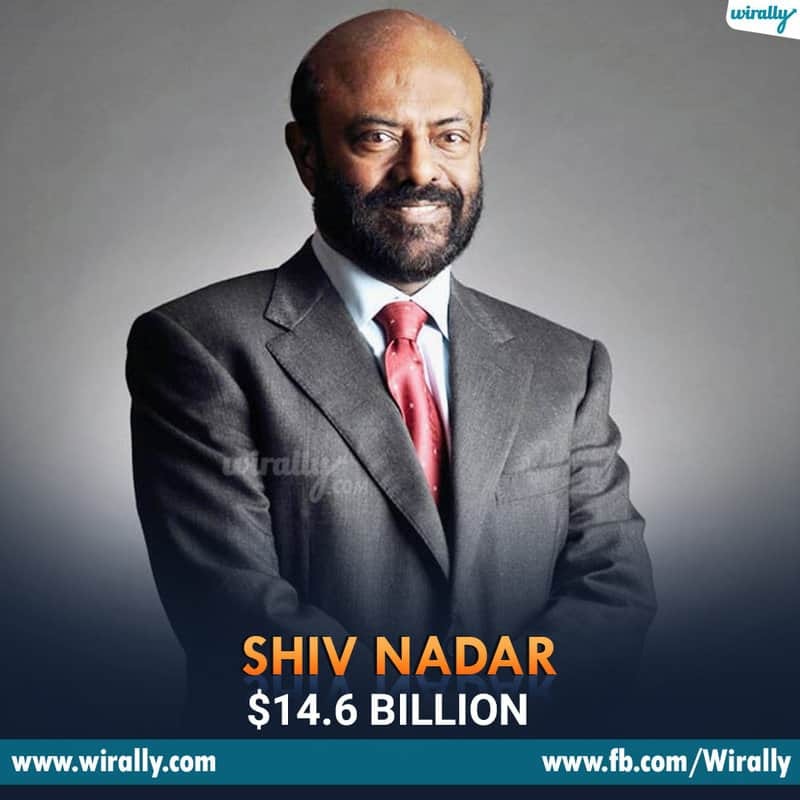 Late 1970’s lo HCL company start chesi India IT sector lo revolutionary changes techina Shiva Nadar at present $14.6 billion tho ee list lo 6th place lo unnaru. 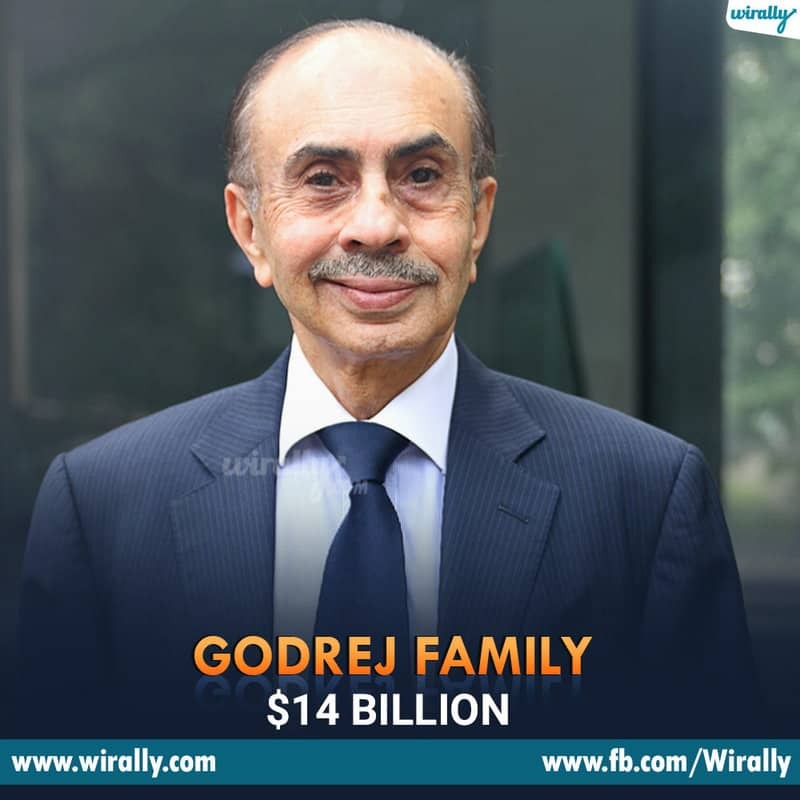 Consumer goods, home appliances, real estate, appliances, furniture, security, IT ila Godrej, mana India lo cheyani business antu ledu. 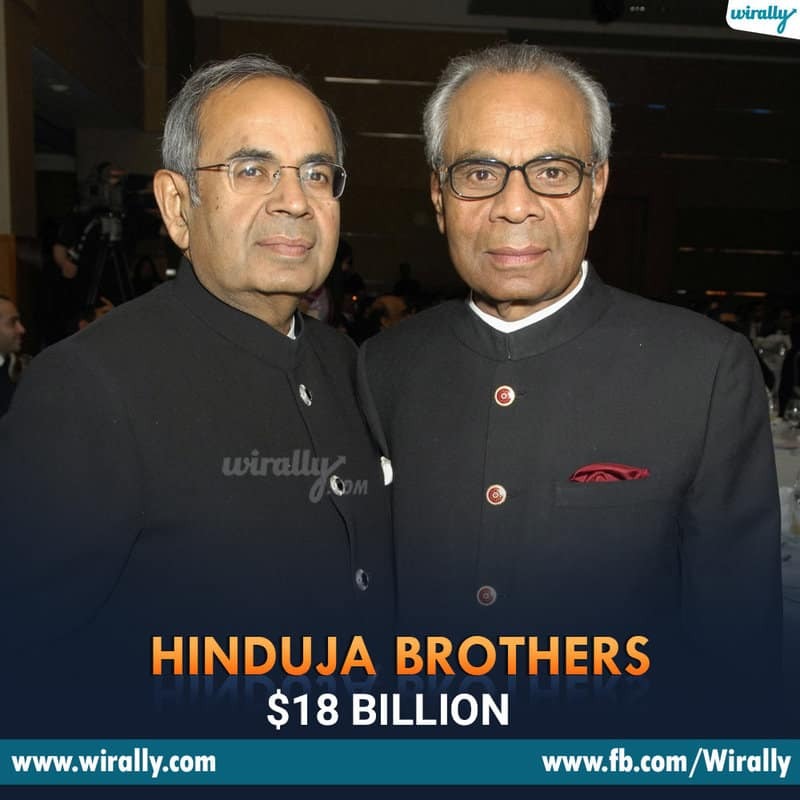 And their combined net worth of the family stands at $14 billion. 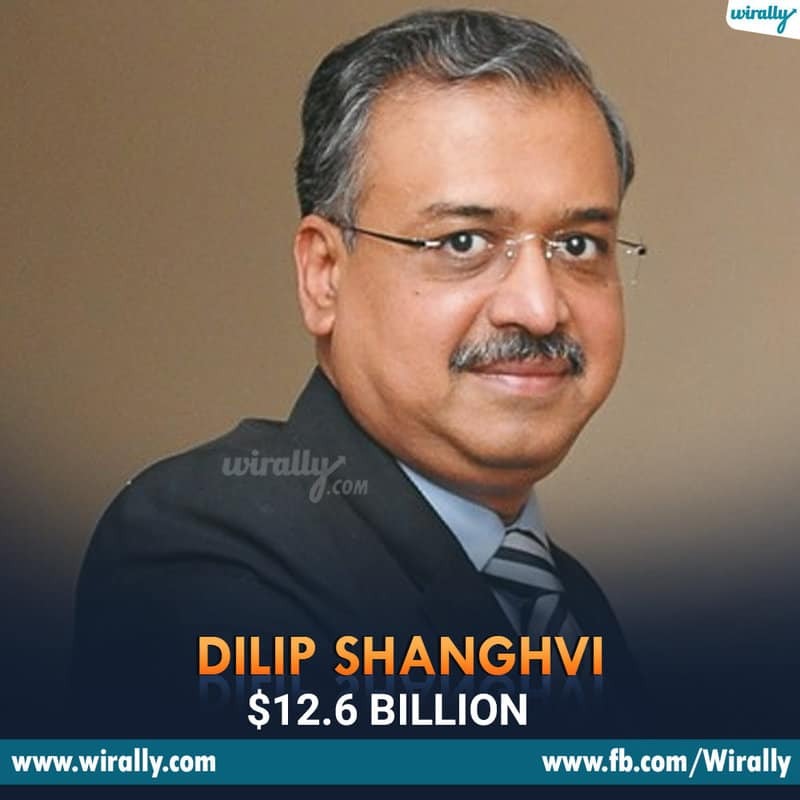 Dilip Shanghvi man who received prestigious civilian award Padma Shri for his pharma contributions towards nation with the help of Sun Pharmaceuticals which was founded by him in 1982 . And he is the 8th richest Indian with net worth of $12.6 billion. 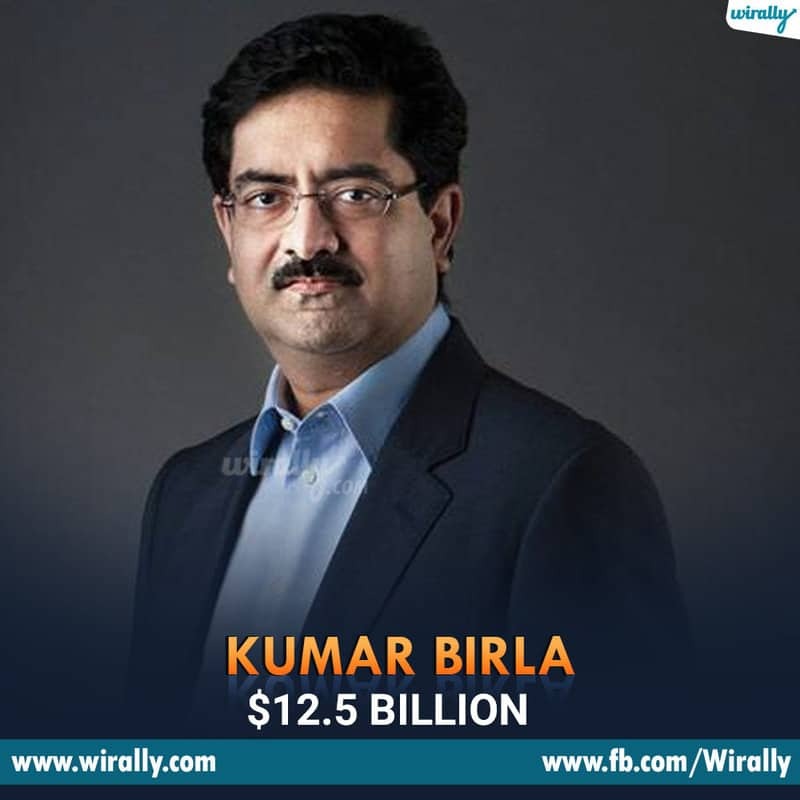 Enti Birla’s name inka raledu ani anukuni untaru, but he is here on 9th place with current net worth of $12.5 billion. 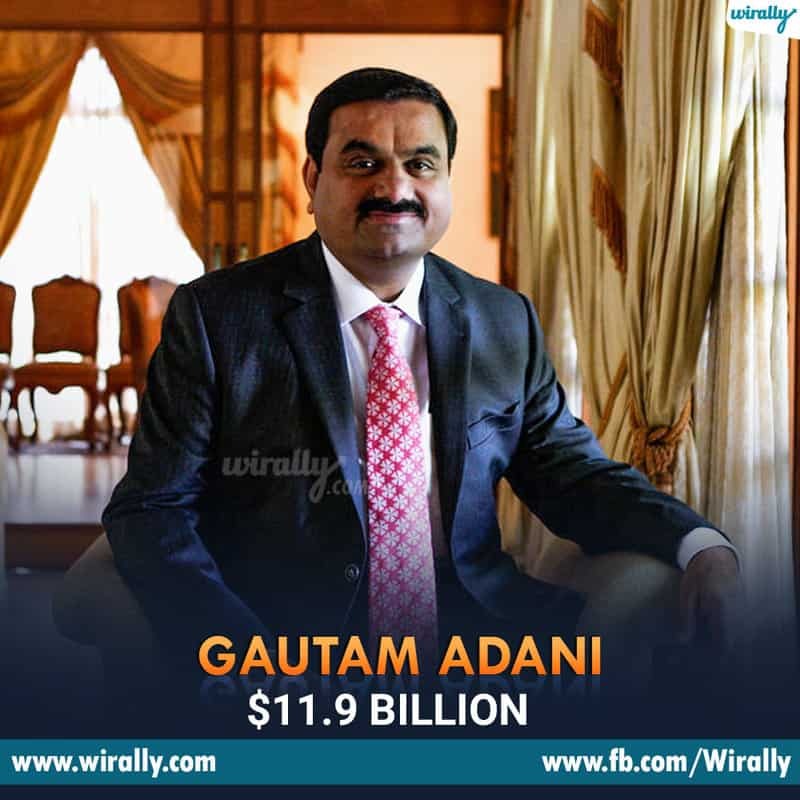 Infrastructure, port development, coal trading, lanti different businesses unna Adani group chairman Gautam Adani $11.9 billion net worth tho 10th place lo unnaru.